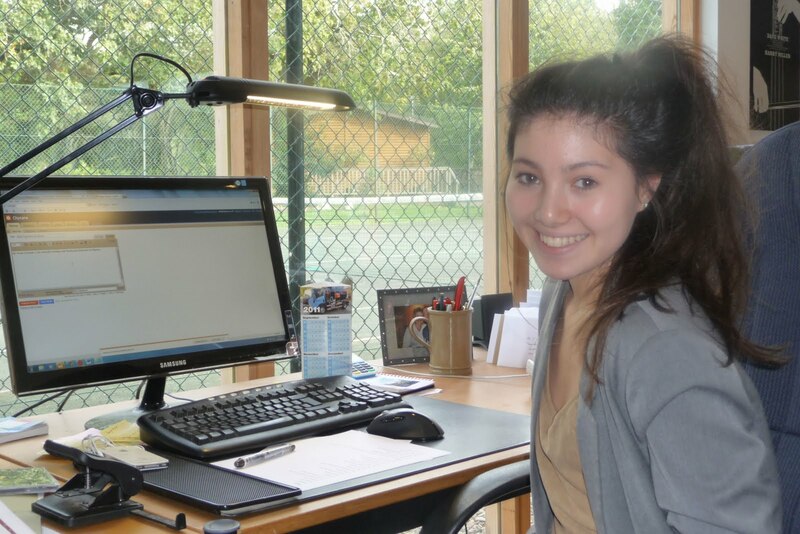 My Name is Hanae, I am currently working with David and Linda here at Chycara. During my stay I will be doing a daily update on the Chycara blog. My first day has been very enjoyable and I look forward to the next few days. I have being learning about the running of Chycara with the help of David and Linda who have very lovely to me. Chycara offers bed & breakfast and self catering lodges, with extensive leisure facilities, set in 16 acres of picuresque gardens and woodland, this is an oasis in which to relax. It is close to Truro and the main line station from Paddington. Newquay airport is about a half hour drive away.